Bailey and Friends Collection Fall 2006; Bailey and Edmond go on an arctic adventure! 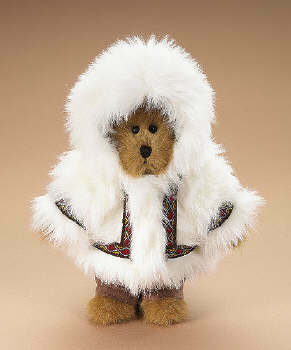 Edmund is 8" tall, fully jointed, poly filled and dressed in a faux suede and fur parka inspired by those crafted ..
Bailey and Friends Collection Fall 2006; Bailey and Edmond go on an arctic adventure! 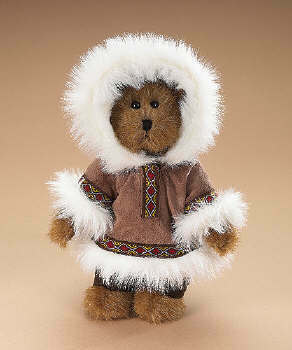 Edmund is 8" tall, fully jointed, poly filled and dressed in a faux suede and fur parka inspired by those crafted by native Alaskans!